In a recent survey of 13,000 U.S. women in generations X, Y and Z by Influenster.com, it was revealed that 87% of women view branded or sponsored content in a positive light. This is great news for brands who fit naturally with branded or sponsored content, such as beauty, technology, lifestyle and wellness. 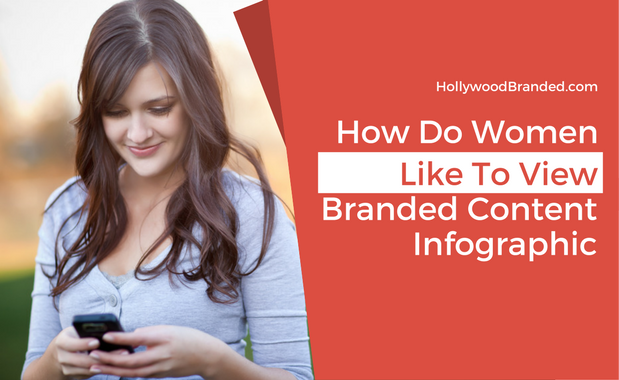 In this blog, Hollywood Branded takes a look at an infographic from AdWeek based on a recent survey about the ways in which women enjoy branded content. Within the survey, it was revealed that women prefer their branded content to be genuine and relatable. When asked when women enjoyed branded content, 56% picked authenticity as a reason, 56% picked creativity as a reason, and 53% liked storytelling. However only 3% said they liked political content. It also revealed that while social media is still the main source of sponsored content for viewers, which platform is defined by age group. While Gen X prefers Facebook, Gen Z uses Instagram and Snapchat. All of this information is great to know for brand marketers. You know your sponsored content has the ability to market to women and this survey tells you just how. This infographic from AdWeek breaks down Influenster's survey, showing us just how women of each generation enjoy and digest branded content. How Can Your Brand Benefit From Sponsored Content & Influencers? 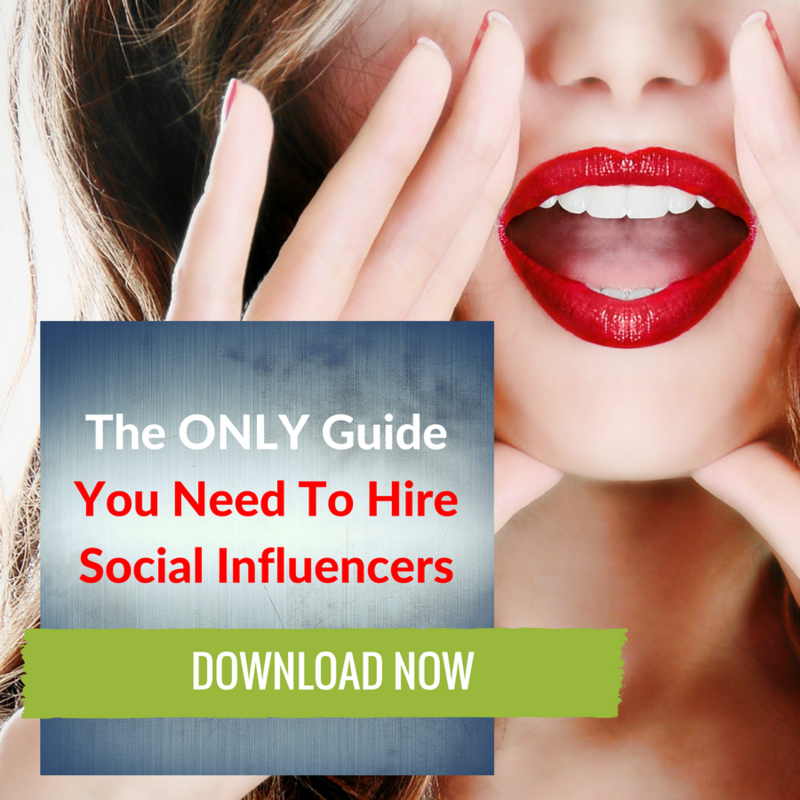 Are you interested in learning more on how your brand can work with social media influencers? Check out our blog about 4 Reasons Why Branded Content Is Better Than The Traditional Ad Spot and download our infographic that provides case studies, rates and strategies for success when creating a social media influencer program.